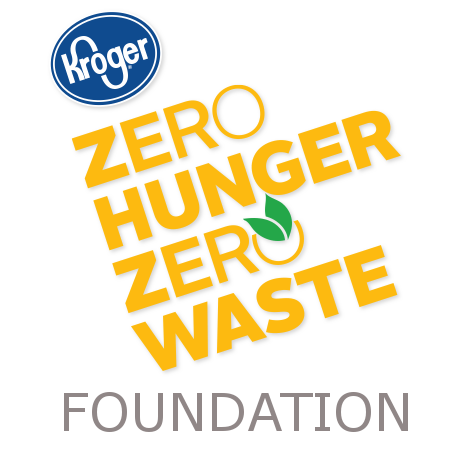 K-12 Food Rescue Schools are tracking the impact of the 1 billion food items wasted annually in U.S. schools. Would you like to know the impact of your school's food waste program? Our Free Tracking Tool converts donated food items into pounds, meals, and CO2e and sends creative graphics with each submission in real time to share and inspire your peers. Get your Free Tracking Tool today! I﻿t is reported that 40% of food produced in the U.S. is wasted, including 1 billion food items annually from U.S. schools, while 50 million Americans are food insecure. If no families were food insecure, the careless destruction of nutritious food in our schools would be unwise for environmental reasons. However, with 50 million food insecure Americans, perhaps there is an even darker adjective than "unwise" to describe this careless practice. O﻿ur K-12 Food Rescue Program, in over 700 schools, provides hope to ending the destructive practice of wasting 40% of our food in America. That hope lies within our K-12 students! Food Rescue empowers students to lead our country away from our systemic culture of food waste by providing them a platform to tell the story of food waste reduction in their own school.